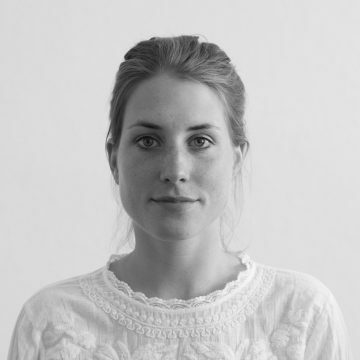 Anne is a UX Researcher and professional Design Thinking Coach with a passion for Service Design. She has an interdisciplinary background with a B.S.c in Psychology obtained in Scotland and a M.Sc in Human Factors in Berlin. Due to a strong interest in the health care industry she has been working with clients such as Biotronik, Bayer and Roche focusing on user-centered solutions. She is currently working in a product team developing the electronic healthcare record (EHR). She will help you identify who you are building your solution for and how to get valuable user feedback in order to address the right user problems.